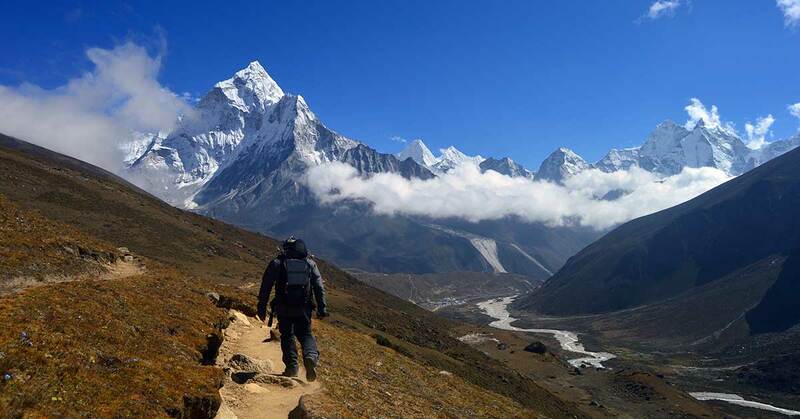 Classic Everest Base Camp Trekking is an adventure trekking package that allows you to traverse the trekking trail that used to be a regular trekking trail prior to 1964. 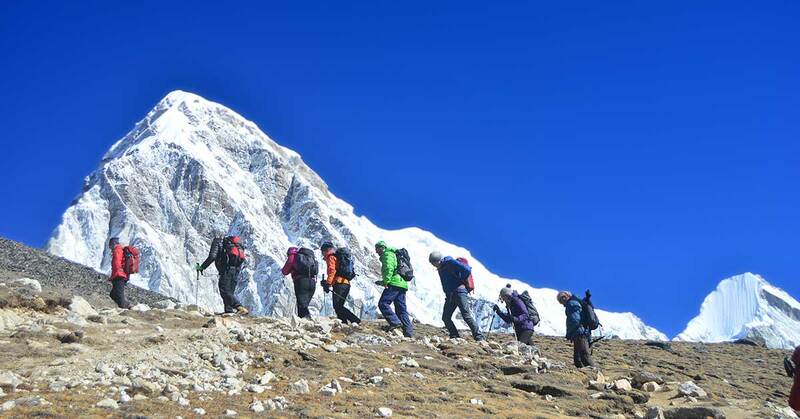 After the construction of Lukla airport, the trekkers started flying to Lukla and begin the trek that is almost a week shorter than the original one. 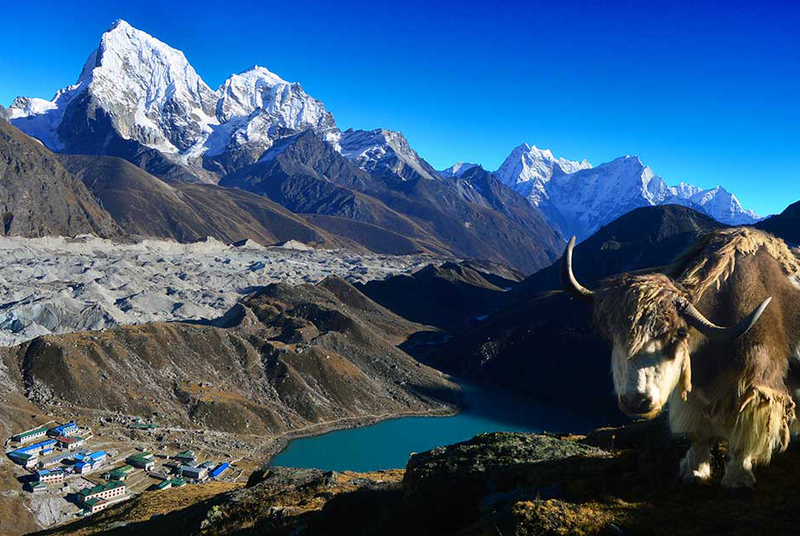 This trek brings you closer to the cultural and natural marvels that those Everest trekkers prior to Lukla airport construction only could experience. 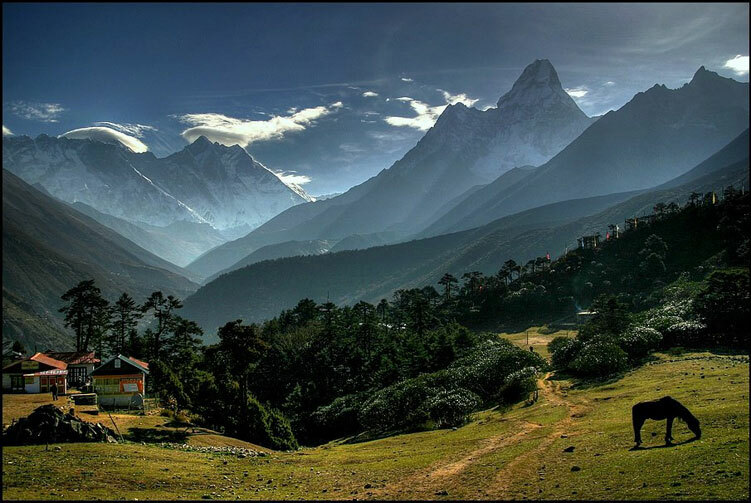 Adventurous trails, serene natural atmosphere, majestic mountain views, local ethnic cultures and many other wonders keep the stretch immensely interesting and great experiential route before meeting the route from Lukla. You will be already well acclimatized to go higher to the base camp as, on the classic stretch, you gain and lose a vast range of elevation. Crossing Lamjura pass at the elevation of 3,600 meters above sea level is the highest point you reach before meeting the now regular EBC trekking trail. 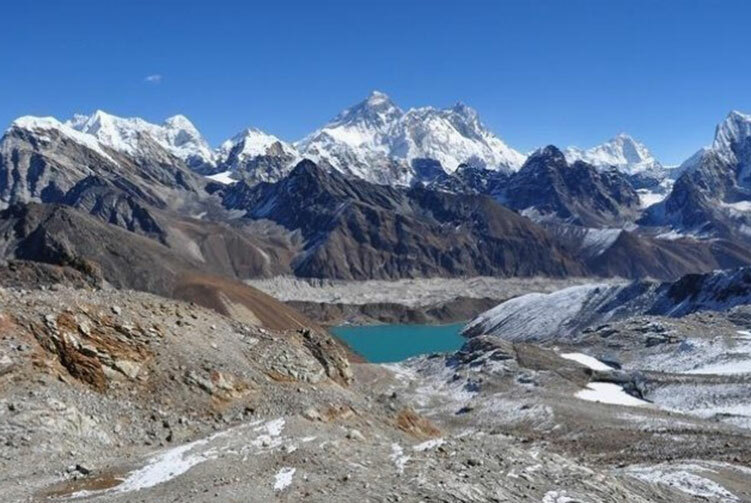 Once you meet the regular base camp trail after a week of classic route trekking experience, you go deeper and higher into the Sagarmatha National park and enjoy the charm and vibrations from the mighty mountains, including Mt. Everest. 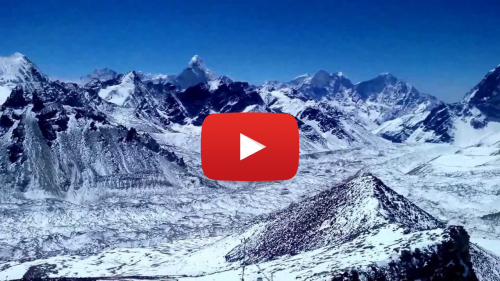 It is a special exploration of the Everest region that very few adventurous people do these days. 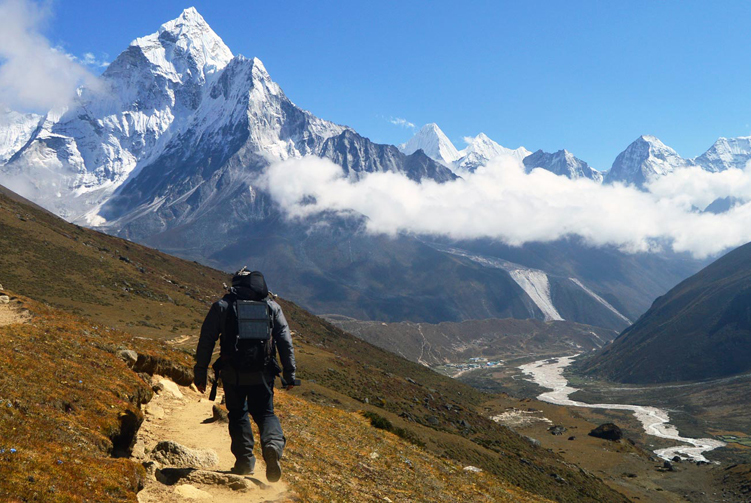 Although it feels longer than the regular Everest base camp trek, it well worth taking the challenge. The journey of the day starts very early today to drive to Bhandar via Jiri and Shivalaya to the east from Kathmandu. It is a day to experience the countryside drive and also see the rural life style a bit, though from the bus. The drive reache Jiri bazar and advances further towards Bhandar via Shivalaya. It�s going to be a long day on bumpy road so by the time we reach the destination we will be tired enough to feel like going to bed straight. 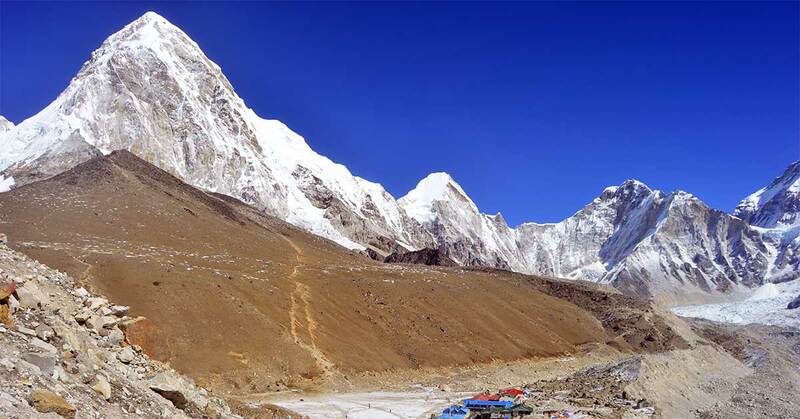 It is the first day of trek on the classic Everest base camp trekking route. 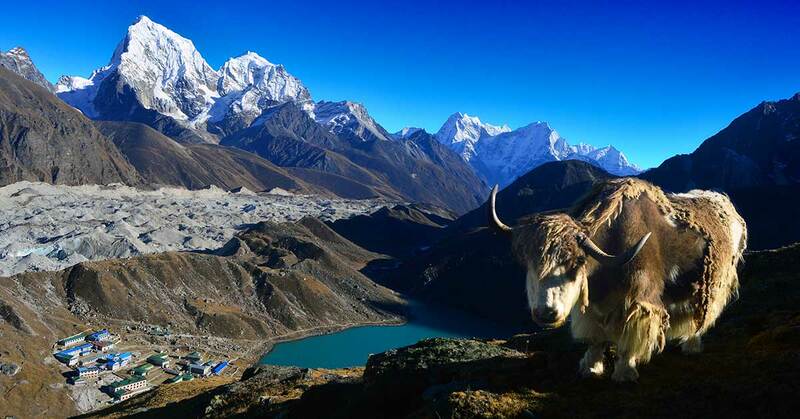 Our trek takes us to Sete today to show us the rural atmosphere of Nepal on the very first trekking experience. 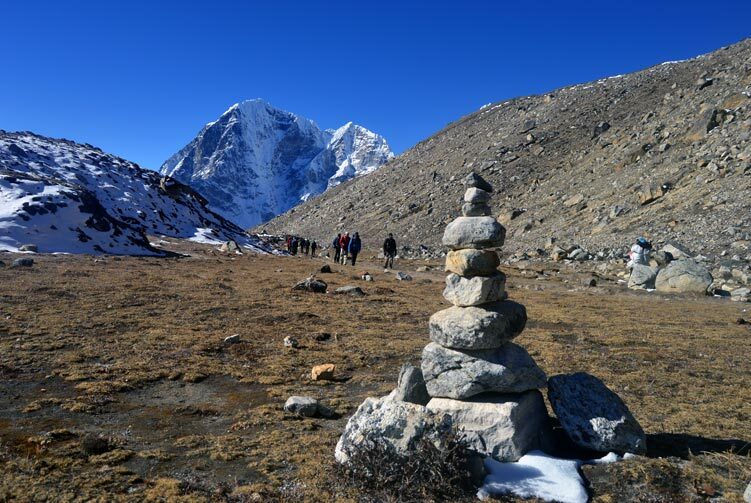 Following the trail that Everest base camp trekkers and mountaineers used to walk through before the Lukla airport came into operation, we trek towards the destination. We enjoy the beautiful natural settings of the region before reaching Sete for overnight stay. Sete to Junbesi stretch of the trek today brings us some incredible rural and natural beauties. The first stretch goes steep uphill towards Lamjura pass that stands at the elevation of 3,600 meters above sea level. The trail that leads us to the pass is quite tricky and a difficult, concentrated traverse. The trail also goes through forested area that gives us a nature walking experience. After reaching Lamjura Pass, it�s now turn to descend all the way to Junbesi to stay overnight. We wake up for a greeting view of the Numbur Himal Poking out from the hilly ridge line. Our walk to Nuthala today is another astonishing day with walk through pine forest, view of Lamjura pass, panoramic Himalayan view of Mera peak, Katenga, Thamserku and top of Everest etc. and several other wonders. The view of the Himalayas slowly disappears from our view as we descend below towards the valley to reach Nunthala to stay overnight. 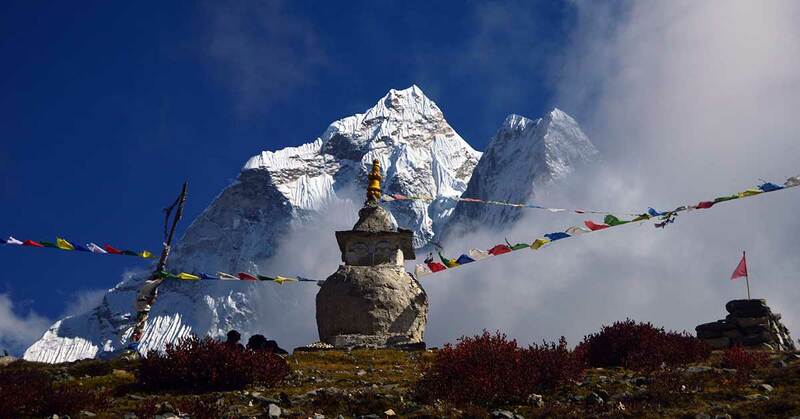 We walk past the villages of Phurteng, Ringmo and several small stupas and mani walls along the trail. On the trek to Bupsa today, we start with a descent after the breakfast. The rocky and unstable trail passes through forested area and all the way down to Dudh Koshi River bank. 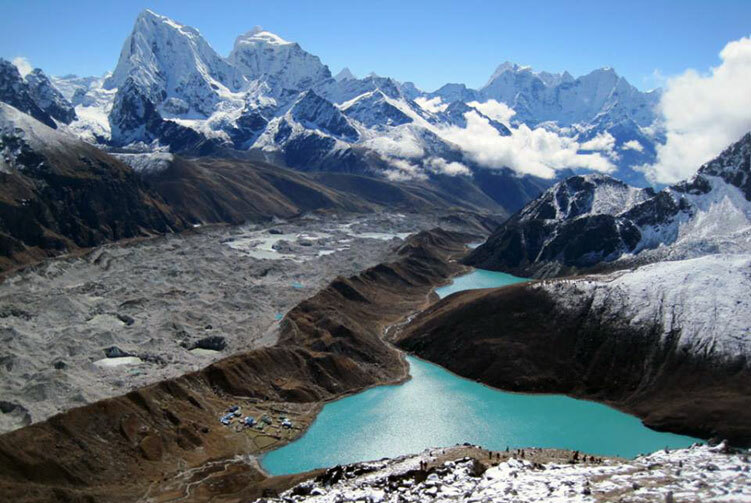 The river comes all the way from the Ngozumpa glacier in the Gokyo region. After crossing a suspension bridge over the river, the trail to Bupsa gets steeply uphill and we have to do that for the rest of the day. Although it�s an uphill walk, we can experience so many wonderful natural and cultural beauties. We walk past terrace rice fields and local villages of Jubing and Khari Khola. We eventually reach Bupsa to stay overnight. Bupsa to Surkhe walking stretch is another amazing day today. The first section of the trail continues on the ascent towards Khari La. The trail is pretty tricky with uneven rocky surface on the rocky hill. The day brings the view of some mountains and a view of stretching Dudh Koshi river valley. Once we reach Khari La, we can see Lukla and the river valley along. Walking past the Paiyan village, we descend all the way down to Surkhe to stay overnight. As Surkhe lies at the bottom of the valley, we, on our trek today, have to walk uphill to come out of the valley first. The trail is fairly easier than the one we had taken yesterday. When we reach Chaurikharka, we can meet even easier, broader trail. Along the way, we walk past several mani walls, small chhortens and prayer wheels. The view of Dudh Koshi river valley still accompanies us and reliefs us of walking tiredness with its vast and mysterious charm. 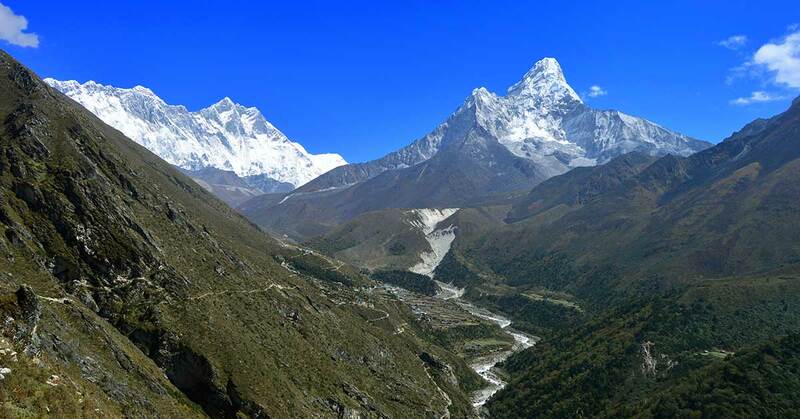 We reach Cheplung village to meet the regular Everest base camp trail that comes from Lukla. We finish walking the classic trail route and enter regular and commonly used trail walking towards Phakding along the Dudh Koshi valley. Phakding village lies beautifully on the bank of Dudh Koshi River where we spend the night. Transportation from Kathmandu to Bhandar by Local Bus, Flight Ticket form Lukla to Kathmandu with airport TAX. 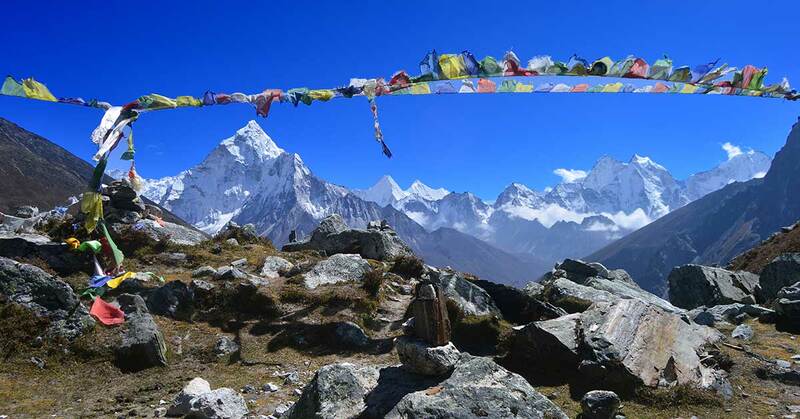 We offer you the best price guaranteed for Classic Everest Trek (via Jiri).